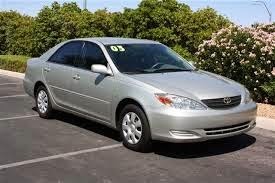 We make you easy to travel with driver insurance passenger, We are arrange transports all kind of Bus/ Minibus/ Taxi/ Van / Ford Transit, Camry, Highlander, Lexus, Van 15seats, Bus 25seats, Bus 35seats, Bus 45seats for rental to all province. 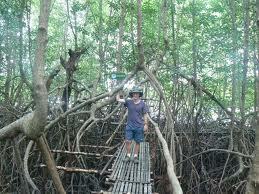 what you want, where you go....or call Hotline: 012 517 948 / 096 769 2222 or E-mail: cambodiatraveltour@yahoo.com, Thanks!!! 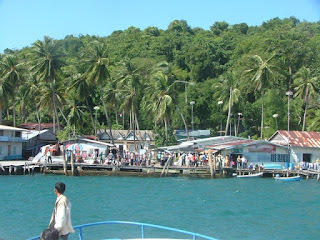 Koh Kong is a quaint border province that has long had a reputation as a 'Wild West' frontier location. Situated at the southwestern tip of the country near the mouth of the Kah Bpow River, the city is only 10 kilometers from the Thai border. Koh Kong has a long coastline and a large forested interior that embraces part of the Cardamom Mountains and a section of Kirirom National Park. Its tourist attractions include a theme park, beaches, waterfalls and a rich mangrove forest. 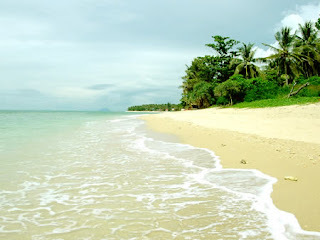 There are many offshore islands nearby Koh Kong, the most interesting of which is Koh Kong Khoa, a practically uninhabited jungle paradise with seven magnificent white sandy beaches. This island is only about a forty five minute water taxi ride from shore. 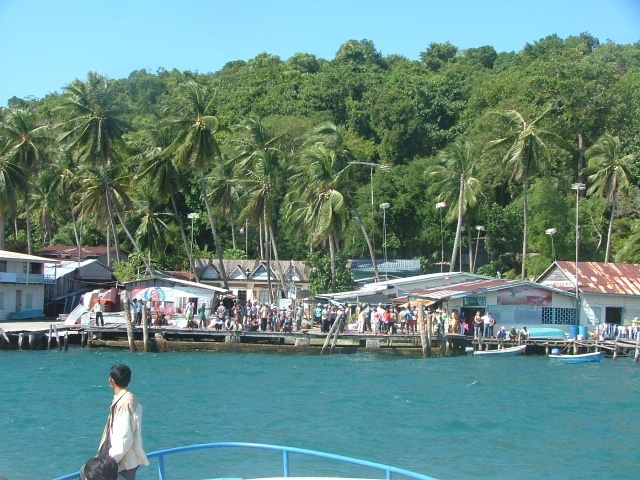 Koh Kong has enjoyed quite a few tourism development projects that have turned the province into a great tour destination. The province is linked to Phnom Penh and Preah Sihanouk Province via Sre Ambel by National Route 4. This newly built road provides visitors yet another option to access the province by road. 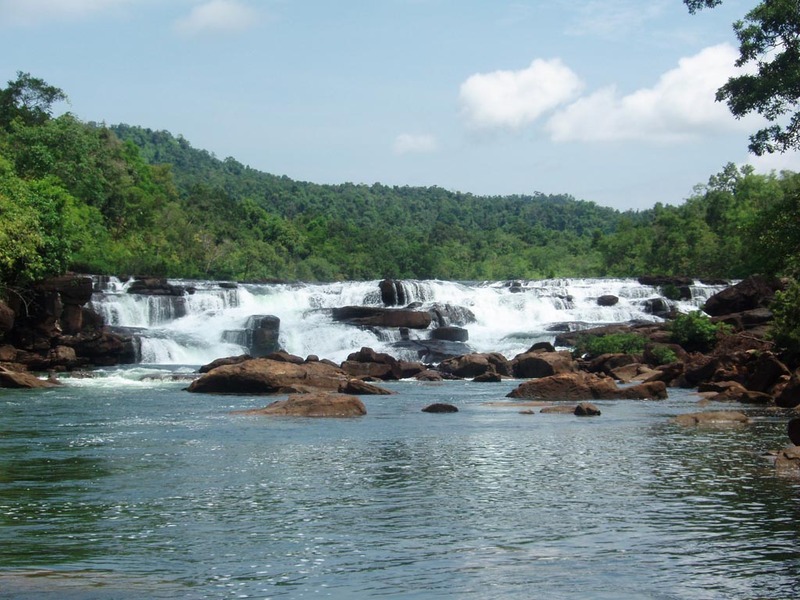 A drive on this road is highly recommend to those who love nature; the road winds through some of Cambodia's least developed and unspoiled regions - the Cardamom Mountains. Amidst thick forest, streams and charming waterfalls, the adventure rewards with scenic sites for stopovers and great photography. Mangroves are spread along the coast from Kep to Koh Kong, and they cover an area of over 50,000 hectares in Koh Kong. 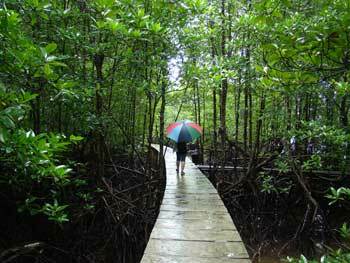 Mangroves are specialized tropical trees that live on the edge where rainforests meet oceans. 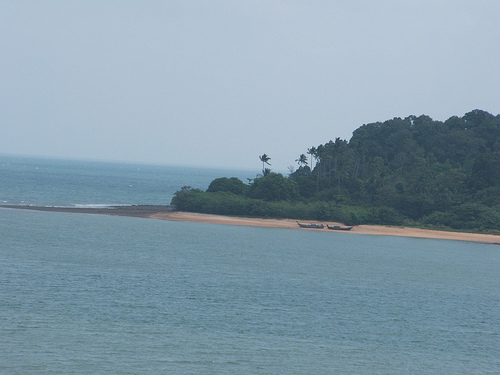 These ‘rainforests by the sea’ are rich breeding grounds for shrimps, prawns, crabs, shellfish, snails and fishes, especially the beautiful Mud skippers that seem to enjoy the surface more than being in water. They are also nesting sites for many shore birds, lizards, sea turtles, and many other exotic animal species. 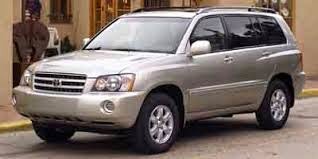 We make you easy to travel, we provide all kind of Bus / Mini Bus / Boat Tickets / Taxi / Van / Ford Transit / Phnom Penh City tours . We arrange all transports what you want, where you go....just call 012 51 79 48 / 096 769 2222 or email: cambodiatraveltour@yahoo.com. We'll respond you as soon as possible for 1 hour - 1 day. សូមស្វាគមន៍មកដល់ក្រុមហ៊ុន ដឹកជញ្ជូនអ្នកដំណើរ យើងខ្ញុំមានទទួលកក់សំបុត្ររថយន្តក្រុង សំបុុត្រទូក​ ដំណើរកំសាន្តក្នុង និងក្រៅប្រទេស និងជួលរថយន្តគ្រប់ប្រភេទ។ ប្រសិនបើលោកអ្នក កត់សូមទំនាក់ទំនងទូរស័ព្ទលេខ ០១២​ ៥១៧ ៩៤៨​ / ០៩៦ ៧៦៩ ២២២២ សូមគុណ!!! Prepar by Cambodia Tourist Transports. Ethereal theme. Powered by Blogger.